Removal of the deceased from the place of death within a 50 mile radius of our facility. Necessary services of staff for filing the death certificate and obtaining a permit for cremation after the funeral service. Filing notification of death by Funeral Director to Social Security Administration. For our Veterans we will accompany and arrange interment in Ft. Logan National Cemetery or private cemetery with military honors at NO additional cost. We will obtain the Veterans interment flag. We will apply for the Veterans Presidential Memorial Certificate. This plan covers all the basic requirements. 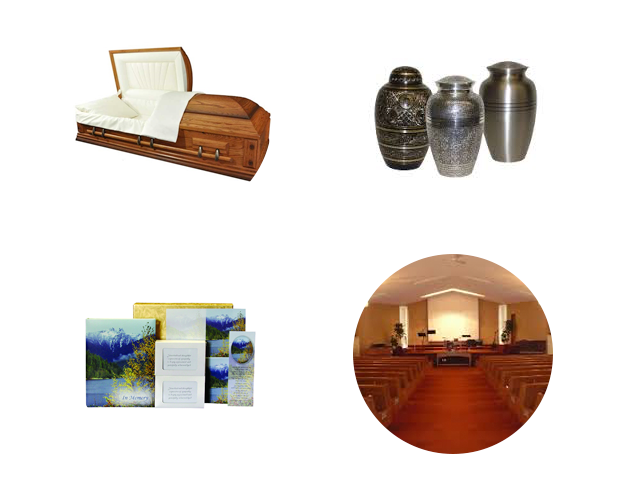 At the time of arrangements we will discuss with you how many death certificates you need for your particular situation. The State of Colorado charges $20 for the first copy of the certified death certificate and $13 for each additional certified copy at the time of order.